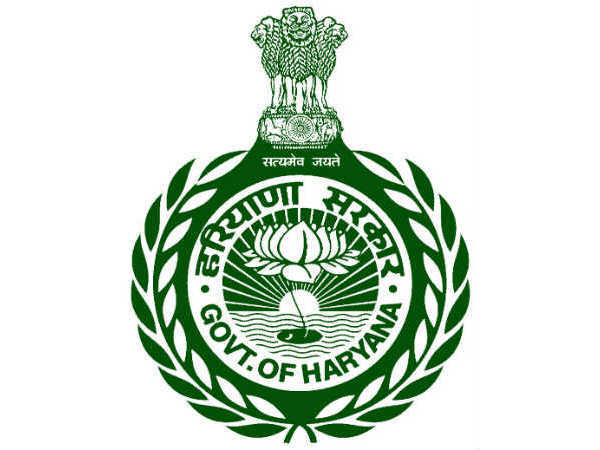 The Haryana Staff Selection Commission (HSSC) has released a notification inviting online applications from eligible Indian nationals for filling 1,327 vacancies to the posts of Canal Patwari (892) and Gram Sachiv (435) through direct recruitment to be posted under the Irrigation and Water Resources Department, and Development and Panchayat Department, respectively, under the Govt. of Haryana. All applications must be submitted on or before 21 March 2019, with 23 April 2019 as the last date for the deposition of fee. 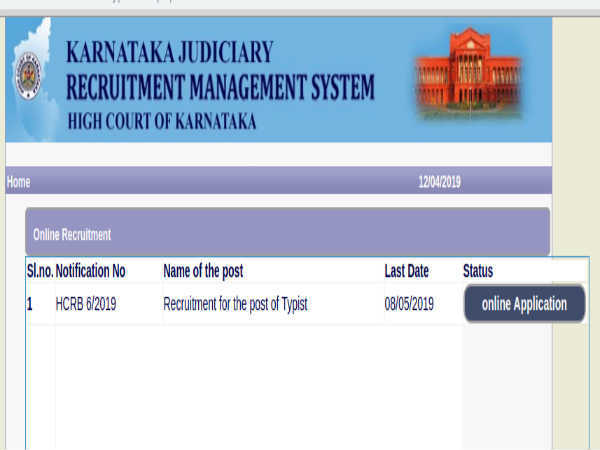 Candidates interested in applying for the posts of Canal Patwari must have attained 18 years of age, and those applying for the post of Gram Sachiv must have attained 17 years of age and must not have exceeded 42 years, with a relaxation in the upper age limit for reserved categories as per the HSSC and Govt. of Haryana rules. Candidates must pay a prescribed fee of Rs. 100/- (Gen) Male/Female towards the application, with only Rs. 50/- to be paid by the Female candidates of Haryana domicile alone. 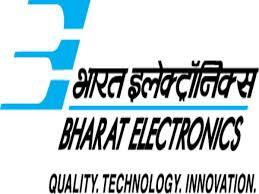 Further, SC/BC/SBC/EBPG candidates (Male and Female) of Haryana State are required to pay Rs. 15 and Rs. 13/-, respectively, towards the application through the netbanking or challan mode as detailed in the notification. For details refer to the notification given at the end of the article. 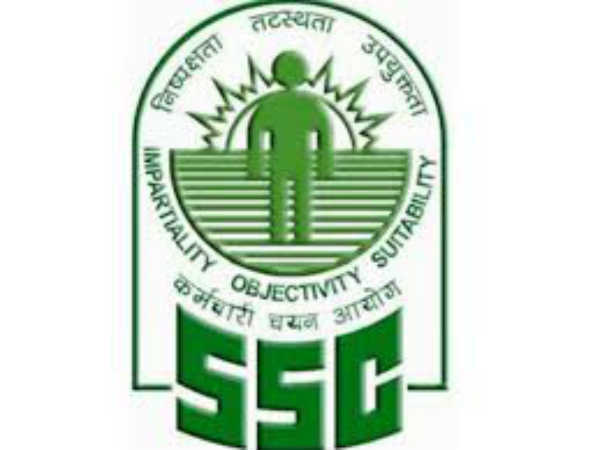 Desirous candidates applying for the posts of Canal Patwari and Gram Sachiv through HSSC Recruitment 2019 must have passed Matriculation/SSC/Class 10, 10+2/HSC or equivalent from a recognized Board/Institute. Candidates with higher qualification will be give preference. The selection of candidates as Canal Patwaris and Gram Sachivs through HSSC Recruitment 2019 will be done based on a Written Examination, Interview and Document Verification. Candidates selected as Canal Patwaris and Gram Sachivs through HSSC Recruitment 2019 will be paid an emolument in the scale of Rs. 5,200/- to Rs. 20,200/- per month with a GP of Rs. 1,900/-.